Your sign and graphics supply company is more than a phone number on a catalog or a return address on a box. It’s the engine behind your success. It’s the company that helps you stand out from your competitors in terms of quality, appearance, technology and cost. That’s especially the case for N. Glantz & Son, which has served our customers for four generations on a single promise: deliver the products you need with the personal service you deserve. That’s why customers have continued to choose N. Glantz & Son month after month, year after year, for more than 100 years. Ordering is easy, and you can expect same-day or next-day delivery to most areas – all in company-operated vehicles. We have fully stocked warehouses from coast to coast with a huge range of products. And if we don’t have it, we’ll find it. Our employees are fast, courteous and reliable – from the time you place your order to the personal delivery at your door. 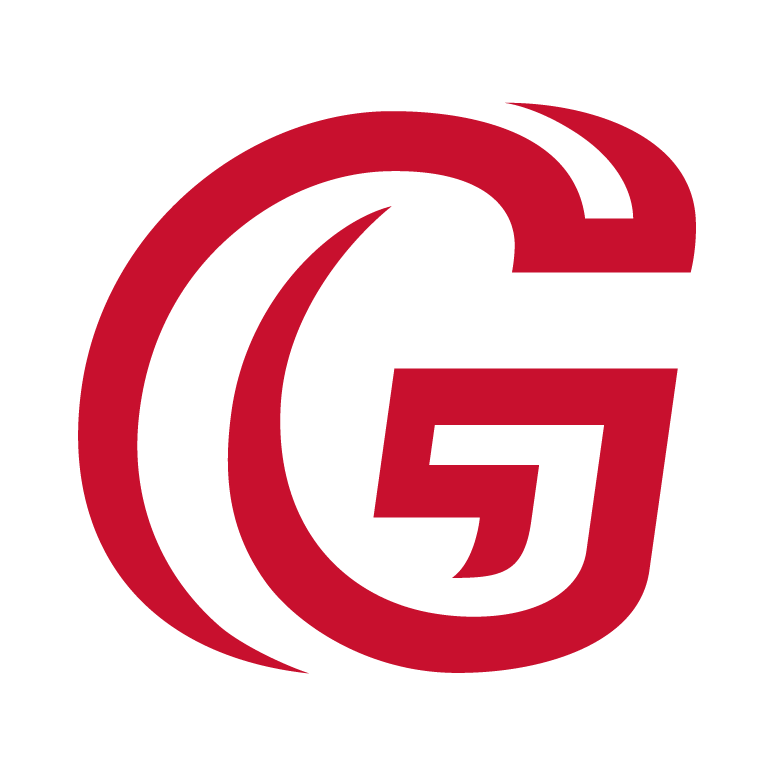 For four generations, our owners and employees have served as leaders in the sign industry and in national and regional sign associations. Glantz is an unrivaled resource for finding solutions, getting answers and providing guidance to help conquer your daily challenges. We operate with the guiding principles of honesty, ethics and integrity. Nathan Glantz set the standard in 1906, and we continue to live up to it. 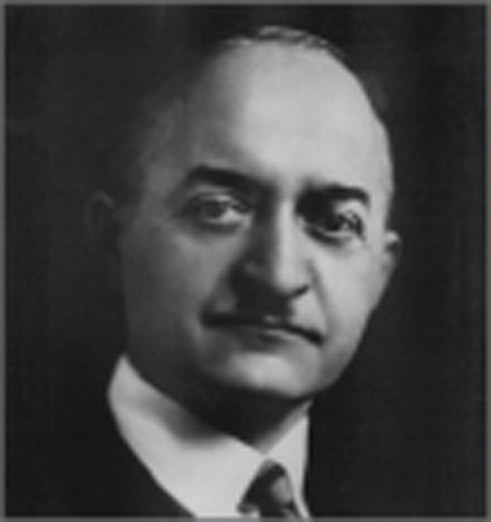 N. Glantz & Son was founded by Nathan Glantz in 1906. Following graduation from Sign School in 1897, Nathan initially made his living as a sign painter in lower Manhattan in New York City. At that time, the occupation required traveling the city streets by foot to solicit assignments. In order to accommodate his fellow sign painters, Nathan carried a stock of sign supplies with him. 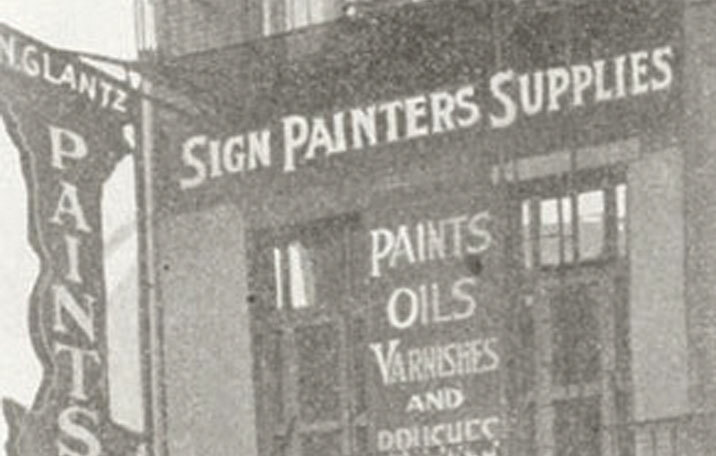 Eventually, the demand for Nathan’s sign supplies outpaced the availability of sign jobs. He decided to retire his brush and open a sign supply shop. 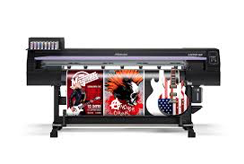 That shop was the predecessor of what has become a nationwide wholesale distribution of a full line of sign and graphics supplies. Even with the growth of the company, the emphasis that Nathan placed on accommodating his customers has endured. We want to ensure that you’re completely satisfied with every order. If you are not satisfied with a product at the time you receive it, we will gladly replace it (restrictions may apply).